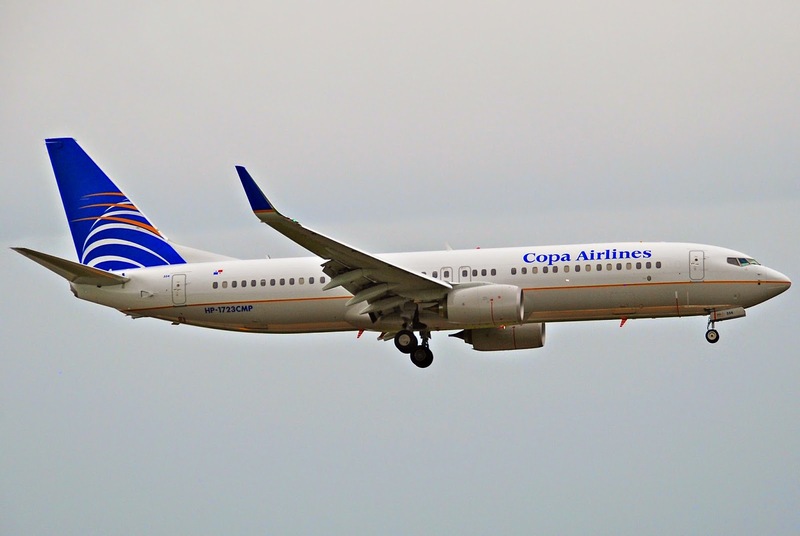 Copa Airlines based out of Panama in South America has officially announced that it has placed its largest ever order for aircraft with Boeing worth $6.6 billion. The aircraft ordered is for a combination of both B738MAX and B739MAX with the breakdown per aircraft type not mentioned though! 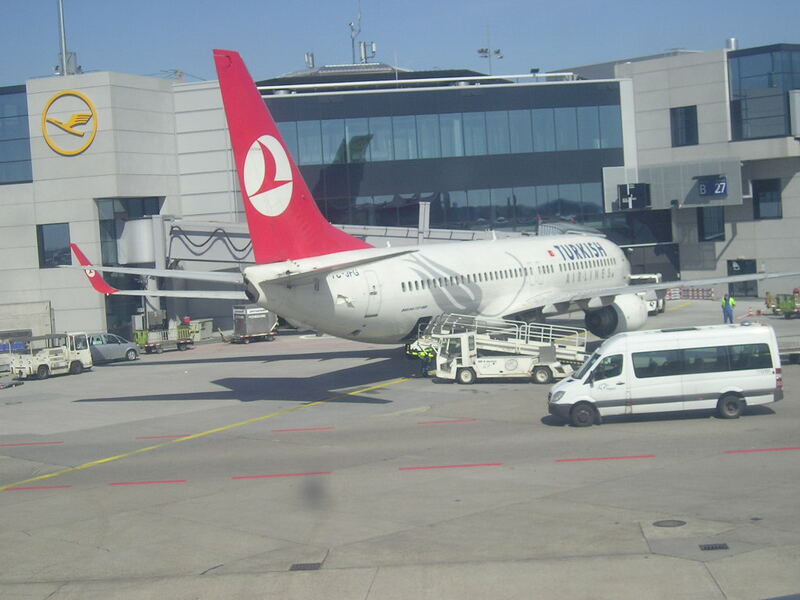 Currently, CM's fleet consists of 17 B737-700s + 26 E90s + 56 B738s. The B737s are being replaced with B738s in a phased manner from this summer onwards. The B739MAXs ordered will be used to replace the B738s on the most popular medium haul routes such as those to JFK, MIA, EZE, GRU and GIG. 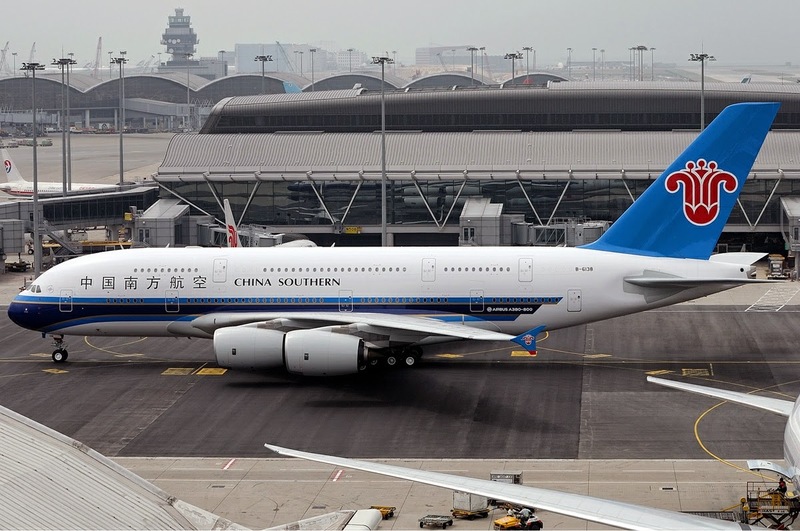 China Southern Airlines based out of Guangzhou, China has officially announced that it will be significantly increasing its presence in the LAX market place effective 19JUN onwards. 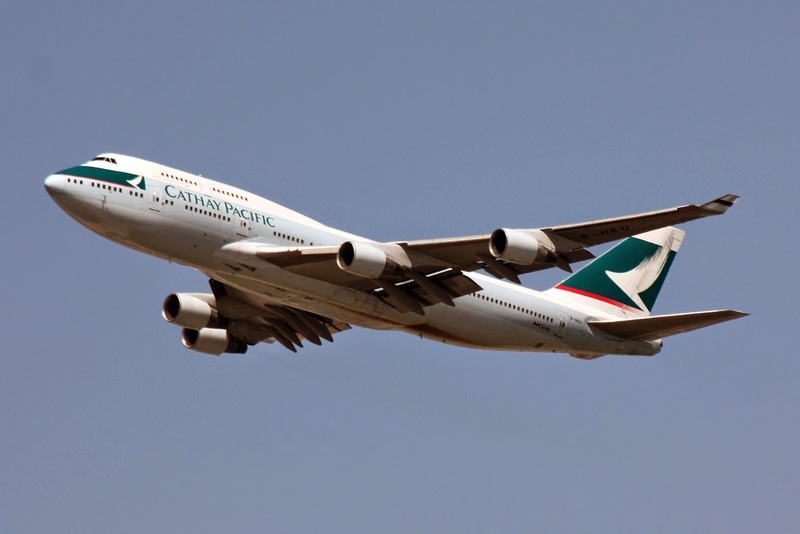 Frequencies will be raised from daily to 11 weekly nonstop flights operated by an A380 daily + 4 weekly B77W. The carrier looks to tap into the ever increasing CAN/HKG/Shenzen corridor traffic segment as well as further aggressively poach away traffic from other airlines that is bound to SIN, MNL, PEK, PVG, BKK, DEL and KUL. Zurich - capacity increase to double daily A380s effective 01OCT due to strong demand especially for its premium cabin classes on this sector. Copenhagen - capacity increased from daily B77W to daily A380. The A380 to be used for CPH will be in the new two class configuration seating 615 pax i.e. 58J + 557Y ! EK will be receiving 4 dual class A380s this winter and CPH has been the first destination announced for the whale jet. This configuration makes it the largest passenger airplane in service today (seats wise) beating the 560 pax B747-400 previously in service with JAL/ANA. The other destinations that one would expect EK sending the dual class A380 on are Mauritius, Manila, Kuala Lumpur, Bangkok and Jakarta. The increase of services to DPS-Bali will definitely help increase S/F on its European bound services as that is the main target market along with Dubai and Jeddah. In addition, it also gives a competitive edge to QR by operating double daily to the island city as Emirates has announced that they are launching new DPS-DXB services on a daily basis using a B77W from June too. With regards to the Indonesia country itself, if QR is given more bilateral access, it should seriously look at serving SUB-Surbaya airport nonstop from DOH at least four times per week using an A332 initially as it is nice little niche market having the second largest urban population (9 million) along with high labor demand to GCC/KSA in particular.